Jean Robert Nonon raises mosquitoes at New York University, sending them across the globe for malaria research. Note: Originally published at www.theendofthedial.com. A microscopic arms race may lead to a new cost effective malaria treatment. 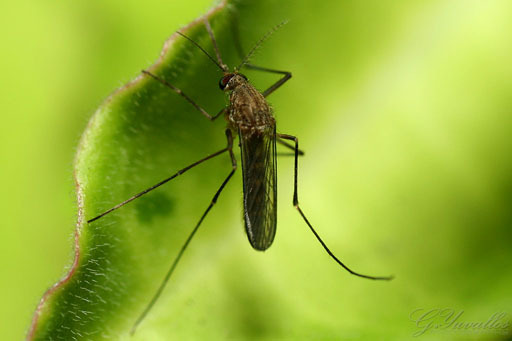 New life for decades old malaria vaccine. Could climate change cause an escalation in the malaria epidemic?